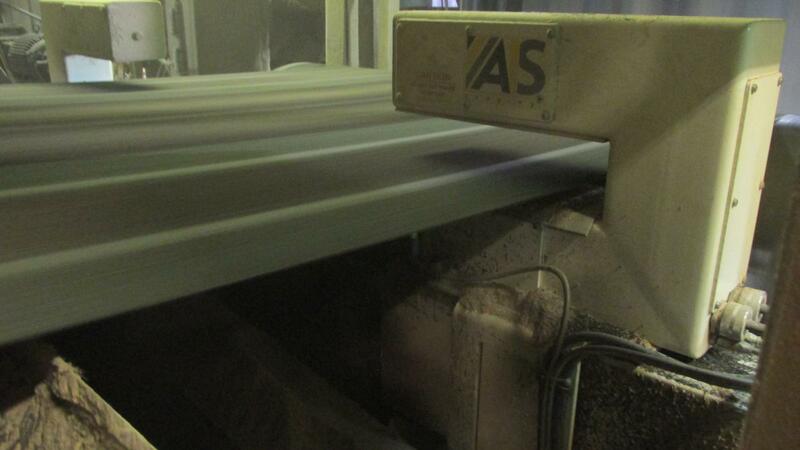 AIS Gauging has invested tremendous resources in the developement of the industries most advanced and reliable sensors. Regardless of the process to be measured, our level of commitment and attention to detail remains the same. The AAU is an X-ray or Beta sensor designed for off-line testing, product monitoring and quality assurance of product samples. 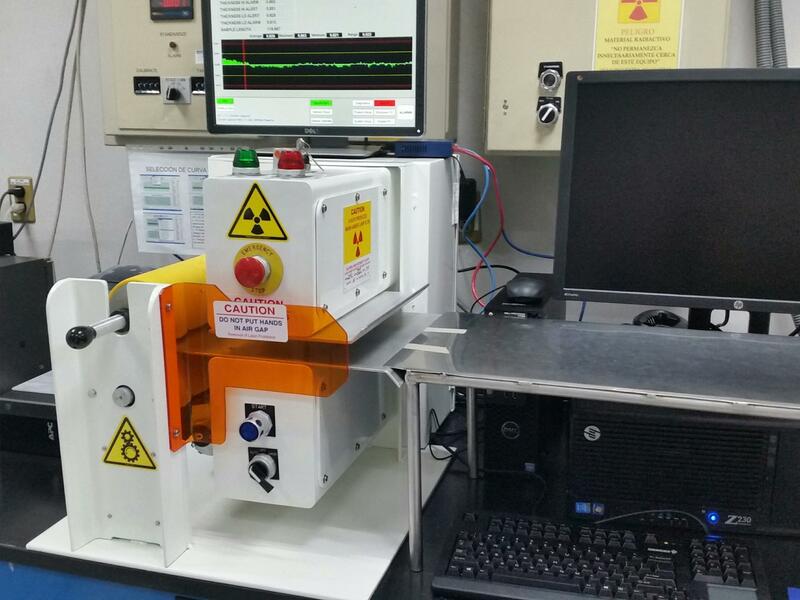 The samples are loaded within the unit, and the “pull-rolls” draw the sample between the measurement source and receiver. This provides the user with graphical and numerical data of the product quality. Our TRITON NIR gauge is designed to measure moisture and/or coating weights, and provides you with the greatest measurement option and resolution possible. This device can be used as a stand-alone sensor, or may be incorporated into a complete scanning and control solution. The Gemini FWM is a non-scanning measurement system utilizing multiple x-ray sources and receivers. This provides continuous lane-width product measurement with excellent resolution. The data is displayed using 3D analysis software for full operator viewing and control. This configuration can be employed in both C-frame or O-frame. 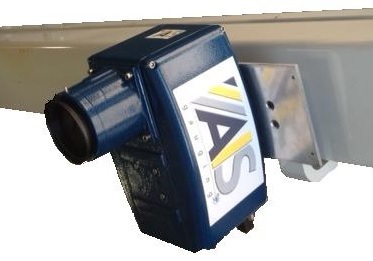 One of the greatest advantages of the ATLAS J2G X-ray gauge is the Variable Emission Control feature which allows the gauge to be “tuned” specifically for your application. In other words, with one simple adjustment, the same sensor can be used for multiple products, densities and applications. This provides for improved resolution. Our BETA gauge is designed for the online density measurement of a variety of products including Paper/Board/Tissue, Plastics and Textile industries. 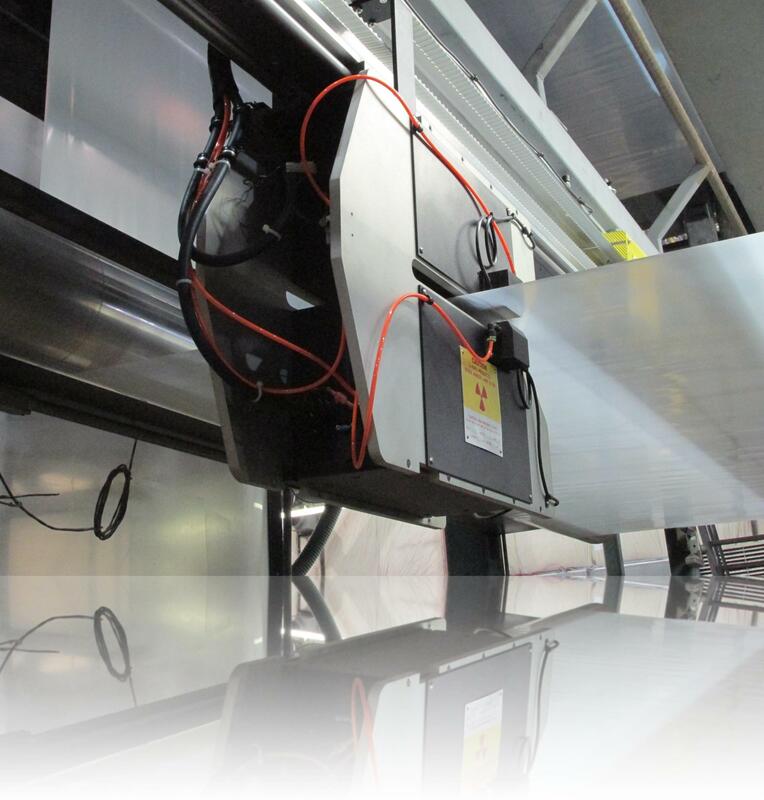 Additionally, our unique design and sensor knowledge allow us the ability to employ this sensor for online Coating and Converting Measurements and Control. 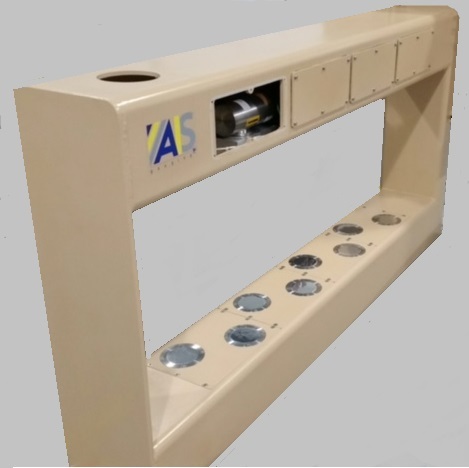 Following the end-user direction of non-regulated gauging technology, AIS Gauging introduces the latest in "True" thickness measurement. The Hyperion sensor utilizes an LED optical micrometer that is accurate to +/- .1 micron. This device is designed for customer applications where an absolute thickness measurement is critical, providing accuracy regardless of composition.